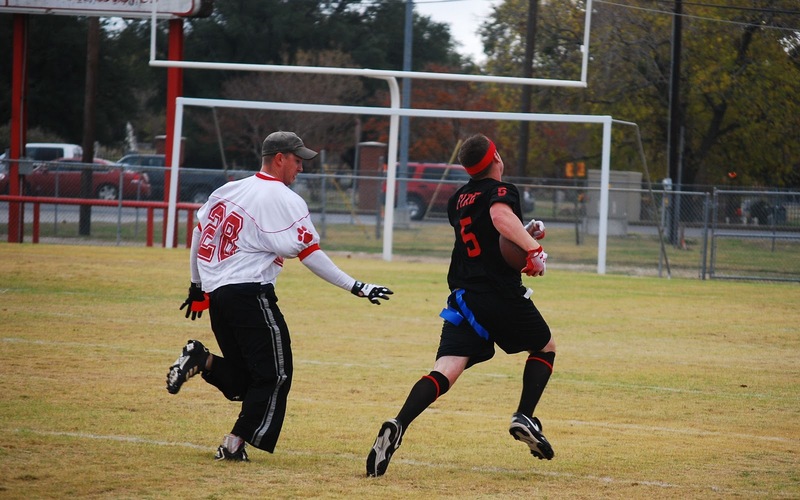 Terrell Fire Department held their annual K-Toys for Tots flag football game this morning. This year they invited the Forney Fire Department to take them on. Terrell was no match for Forney's quickness. The final score was Forney over Terrell 32-6, or maybe 38-6......who keeps score anyway. I'll have more photos from the fun on Facebook later tonight.